Pests can create a lot of problems and it is very difficult to get rid of them. Homeowners try different kind of things to get rid of pests but they don’t really succeed. Some of the solutions work but they won’t give you any good results. 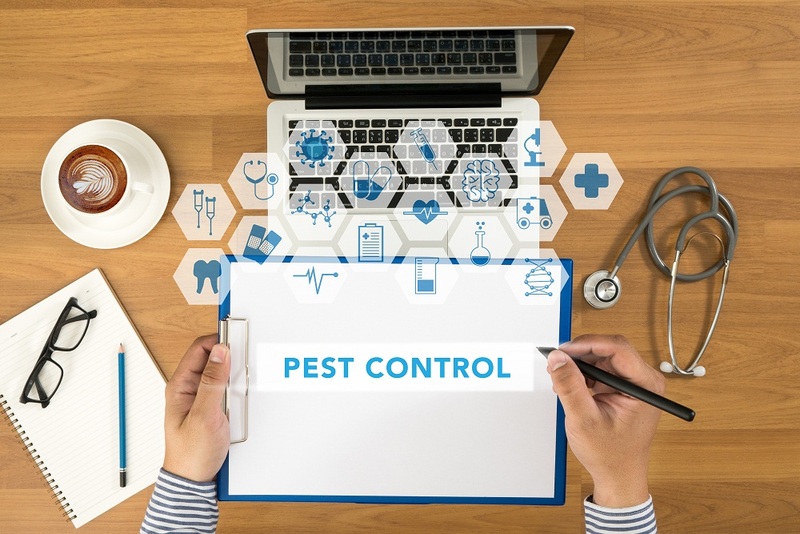 At some pint of time, you will realize that there are many benefits you can enjoy if you hire professionals for pest control Perth or any other kind of services. The best thing about pest Control Company is that they will do everything to help you get rid of the pests. You can definitely enjoy a lot of benefits if you hire professionals for the task. This is one of the biggest benefits since professionals know how to deal with the specific problem. They have the right skills and knowledge to deal with various pests and can also offer long term solutions. You can also opt for the plans which are specifically related to the pest type, infestation level and size of your home. In the end, you can also go for customized services that are only meant for the pests present in your home. This is important because exterminators can offer long term solutions. When you are dealing with the pests through a DIY approach, you can end up spending your money on the solutions that may either work or may not work. They are usually temporary solutions. With expert professionals, you can get the task handled in the best possible way. Keep all these tips in mind to choose the best professionals for pest control Perth. Previous PostWhy Hire Professionals For Wasp Nest Removal?Next PostBed Bug Control In Perth: Why You Should Hire Professional Bed Bug Control?